Searching for 80â€™s sunglasses 80â€™s sunglasses? 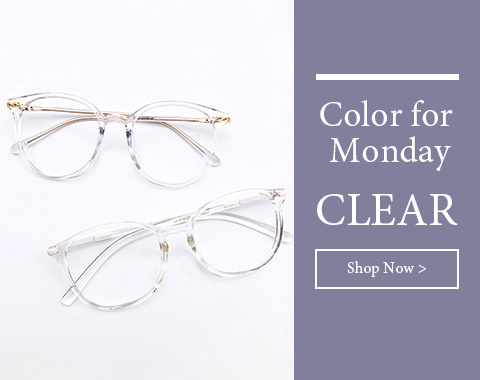 Firmoo offers various 80â€™s style sunglasses and eyeglasses frames to men and women. The same as normal sunglasses, our 80â€™s sunglasses can also be installed with prescription lenses according to your vision requirements. 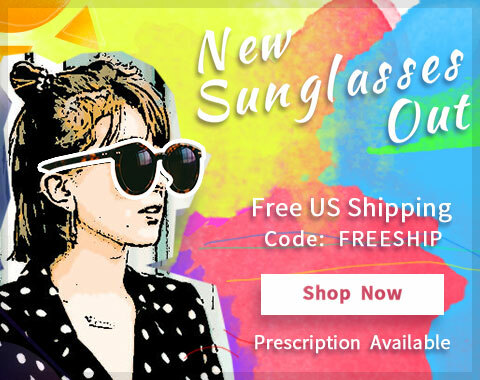 So, prescription sunglasses, bifocal sunglasses, progressive sunglasses in 80â€™s style are available. Apart from their function of vision aids, our 80â€™s sunglasses and frames are varying in many styles including big retro 80â€™s sunglasses, aviator style sunglasses, classic rectangular style sunglasses and 80â€™s purple sunglasses etc. Our 80â€™s sunglasses are also featured with high quality, chic style and bargain prices. 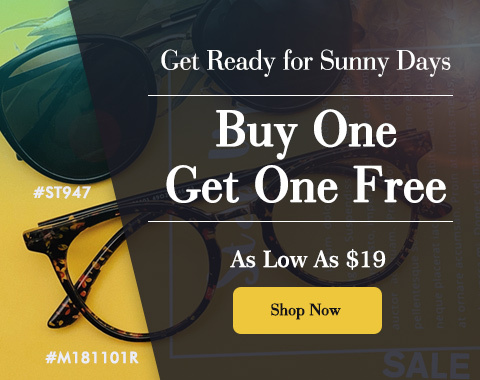 As a professional online optical shop, Firmoo works for the best sunglasses at cheap prices. Of course, Firmoo never compromises the quality of sunglasses while treating the quality and services to consumers as top priority. And our sunglasses are strictly made according to FDA as Class I medical device. So, you can rest assured to use.